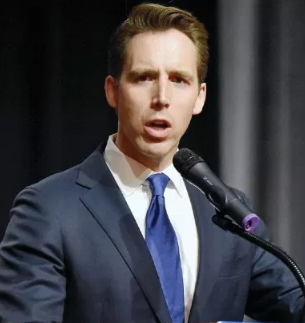 Missouri’s Secretary of State will be investigating U.S. Senator-elect, Josh Hawley, after receiving communication from the American Democracy Legal Fund Thursday. The group, which has been accused of existing solely to create legal pressure against Republicans, alleges Hawley may have used public funds in his campaign for the Senate. The group sent the communication to Jay Ashcroft’s office 4 days before the midterm elections.